Shoulder instability is common in young, male athletes who participate in contact sports. 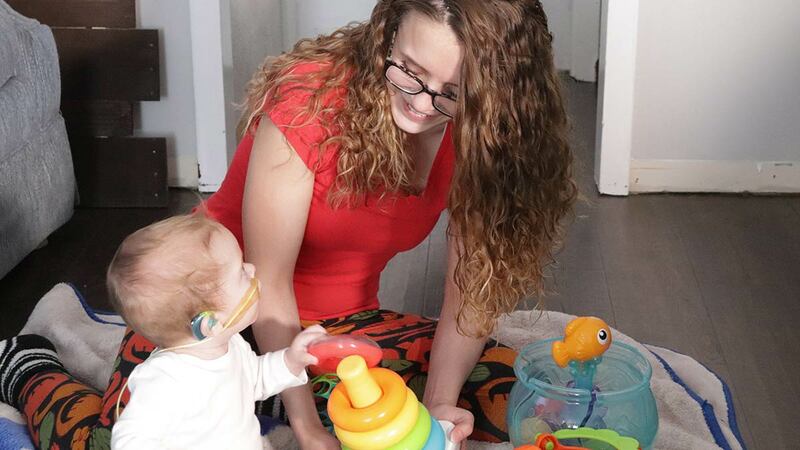 It also can be seen in young, female “overhead” athletes who play sports such as volleyball or tennis. Instability occurs when the shoulder’s ball (called the humeral head) slips out of its socket (called the glenoid). Severity can range from a dislocation, where the ball comes completely out of the socket, to a subluxation, where the ball partially comes out of the socket – think of a golf ball not being centered on the tee. If you dislocate your shoulder, it’s very likely you have a tear in your glenoid labrum, a cartilage bumper that helps stabilize your shoulder joint. After the shoulder is put back into place, many patients will be able to recover by wearing a sling and participating in physical therapy. In most cases of patients at high risk of further instability, or patients with multiple instability events, we can surgically repair the torn labrum back to the socket and stabilize the shoulder through minimally invasive arthroscopic techniques. Shoulder instability is commonly caused by an injury, such as a fall with the arm overhead, or through contact in sports such as football. Patients in their teens and 20s are at high risk for first-time shoulder instability and recurring instability, especially if they participate in contact sports. Patients over age 40 who dislocate the shoulder often tear the rotator cuff tendons. Associated symptoms of a shoulder dislocation include pain that worsens when raising the arm, stiffness, lack of strength and mobility in the shoulder area and the sensation that the shoulder is slipping out of place. Diagnosis of shoulder instability starts with patient symptoms such as feeling of shoulder slipping out of place, whether there was a specific injury, and if the shoulder had to be put back into place. 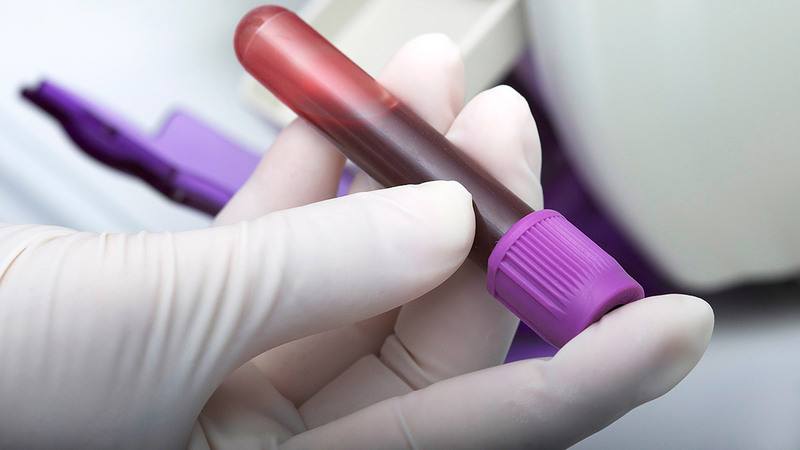 A physical exam helps to determine if the shoulder is loose or unstable. Imaging with X-rays and MRI or a CT scan shows what damage is present to the bones, cartilage and rotator cuff. You may be fitted with a sling for a week or two, followed by physical therapy to strengthen the muscles that stabilize your shoulder. If surgery is necessary, minimally invasive arthroscopic surgery is successful in stabilizing a shoulder for someone who has a first-time dislocation, reducing the risk of further instability to less than 20 percent. Your arm will be in a sling for four to six weeks after surgery, and you will work with a physical therapist for several months after the procedure. Full recovery and return to sports usually take from four to six months, depending on the activity and the amount of surgical repair. Rotator cuff and shoulder blade/scapular exercises are the best route to go for prevention and rehab. Push-ups and exercises that challenge stability of the joint are effective in re-training the joint to try to minimize risk of injury or re-injury. Below, I demonstrate three simple exercises that can help prevent shoulder instability. 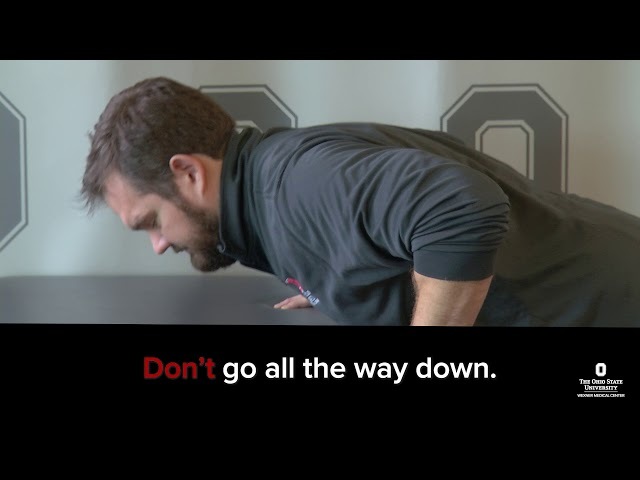 Mitch Salsbery is a physical therapist at The Ohio State University Wexner Medical Center who specializes in treating shoulder and elbow injuries in athletes. Sport and exercise injuries can affect individuals at any fitness level. Learn how Ohio State can help. 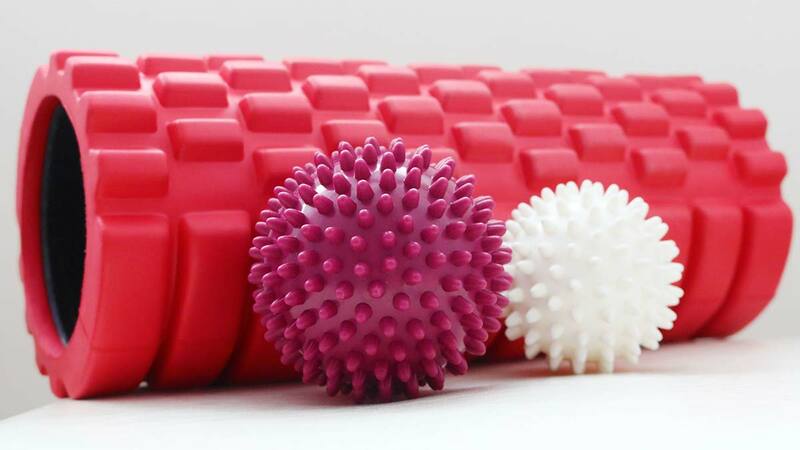 Does foam rolling muscles work? Rolling out your muscles isn’t just for professional athletes. While it has the ability to increase performance, foam rolling can also be used to relieve and reduce tension caused by daily stresses. 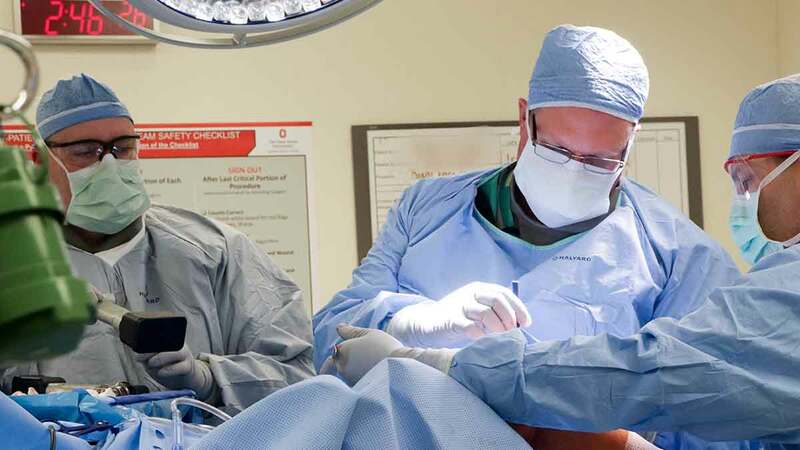 Surgeons at The Ohio State University Wexner Medical Center are the first in the U.S. to implant a new device designed to relieve knee pain and help people with osteoarthritis prevent or delay knee replacements. What do you know about your running gait? 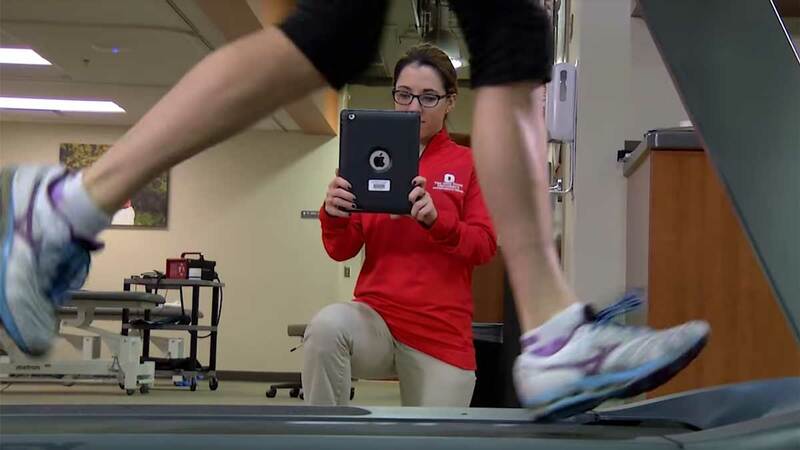 Getting a running gait analysis with Ohio State Sports Medicine will give you important info about your running style, which can help you avoid injuries before they strike.